Blues and soul become inextricably entwined in the music of Kyla Brox, whose raw talent and purity of expression make her stand apart in an age of the plastic diva and conveyor-belt poppet. Kyla Brox can be tender, urgent and gritty: she blurs the distinction between pleasure and pain like the soul greats of old. 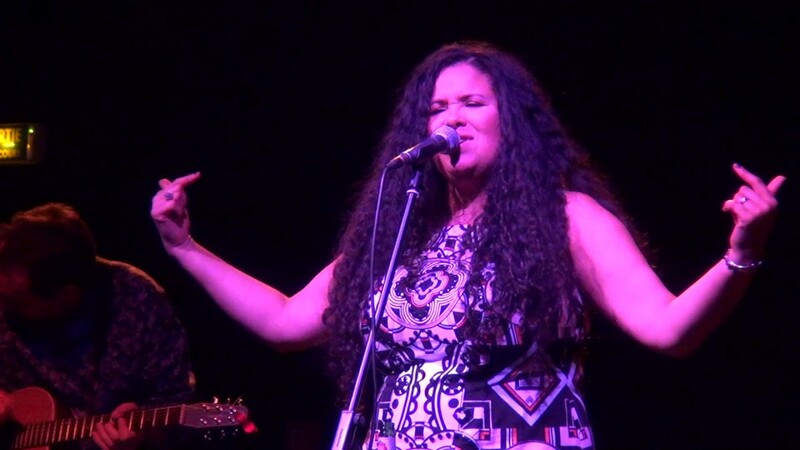 The daughter of legendary blues singer Victor Brox, Kyla started singing on-stage at the age of 12 and has several albums to her name, including the band triumph Coming Home (2004) and the stripped and sensitive Grey Sky Blue (2009). The different setting, from band to duo/trio, encourages two distinct Kylas to come to the fore – the salty blues mama in line from Bessie Smith, and the tender soul singer who sets out her hopes and fears in song. She never flinches from emotional reality in either situation. The much anticipated new release, Throw Away Your Blues, takes up the story seven years on. It teaches valuable lessons about the demands of the busy workday, the lack of time in the modern world, the pull of home vs the call of the road, and how to keep it real with good humour and lots of heart. With all the songs generated by Brox, Blomeley and Farr, Throw Away Your Blues is soul-stirring and affirmative and explores Kyla’s multiple roles as temptress, diva, tear provoker and, as the new songs reveal (because her songs always reflect her life), mother. It also incontrovertibly proves that Kyla Brox is the greatest British female blues singer of her generation.